Learning how your sales compensation program aligns with your business goals, and how sales marketing and service strategies will help to achieve those goals is critical in today's highly competitive local and global economies. This series features experts in sales compensation that have extensive experience in the design, management, and administration for organizations. --- About the Canadian Professional Sales Association Since 1874, we’ve been developing and serving sales professionals by providing programs, benefits, and resources that help you sell more, and sell smarter. Contact us today at MemberServices@cpsa.com or 1-888-267-2772 to see how we can help you and your team reach new heights in sales success. Copyright ©2016 by The Canadian Professional Sales Association For permissions, contact editor@cpsa.com. In this episode of the CPSA Sales Compensation show, Neil Kumar talks with David Johnston about ways to support, incentivize and grow top sales performers. 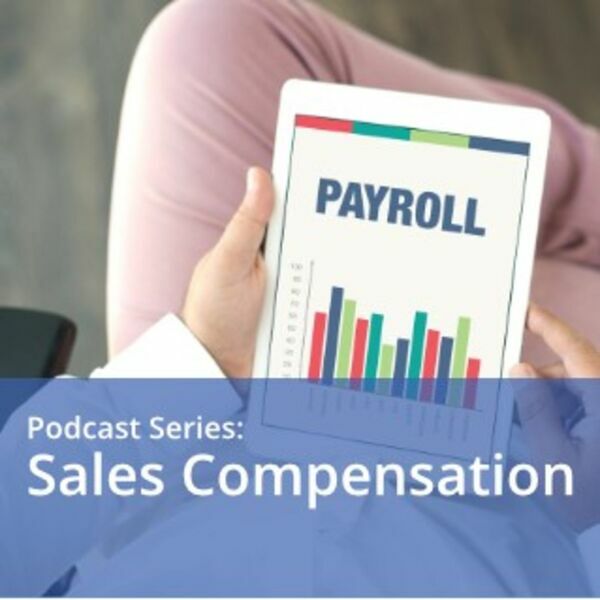 In this CPSA Sales Compensation podcast, host Dave Johnston and guest Roy Zavorsky talk about why sales compensation strategies matter. 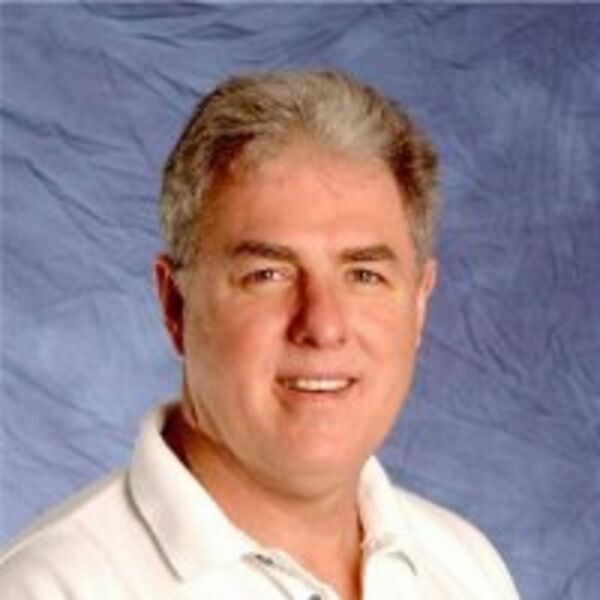 In this Sales Comp Strategies show, Donya Rose joins host Dave Johnston to discuss sales compensation management best practices. All content © 2019 Sales Compensation from CPSA.